As you are “adult trick or treating” throughout The Virginia Highland Neighborhood this Thursday night, filling your bellies with ghoulish treats, and pumpkin-spiced beers, make sure you don’t skip The Warren City Club! 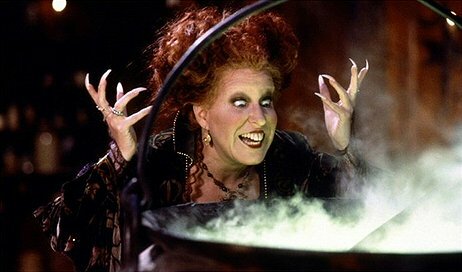 We’ll be serving our custom Witch’s Brew Cocktail at the bar and spooky specials from the kitchen. We’re putting a spell on you…and it’s DELICIOUS! Doors open at 6pm and the party ends at Midnight or until the staff turns into werewolves. Whichever one comes first. Join us for Halloween…or else. Do you love red wine? Do you particularly love Pinot Noir? Are you not quite sure what Pinot Noir is and you want to find out? Well, this month’s Warren Wine Tasting will feature a generous pour of 3 Pinot Noirs from different regions. The featured wines will be paired with delicious hors d’oeuvres created by Chef William Taylor. Additional food and wine orders will be 10% off that night as well…our treat! Our wine tastings are great for date night and ladies night out. Tickets for members of The Warren and their Guests are $20. Tickets for non-members are $30. 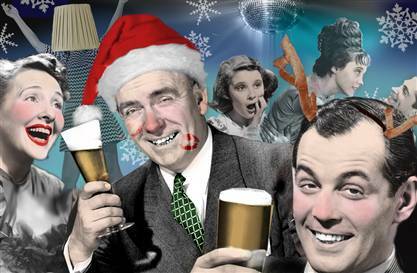 Have your Holiday Party at The Warren City Club! We still have a few available evenings throughout November & December, so reserve yours now! All you have to do is pick out your favorite party dress or tie and we’ll handle the rest! Do you wait tables or tend bar? Do you feel under appreciated, overworked, and on the verge of losing your mind if one more customer asks you, “Does the fish taste fishy?” Well, The Warren feels your pain and wants to show you the love. Love, of course, comes in the form of a deliciously spicy shot of Fireball Cinnamon Whiskey. If you work in the restaurant service industry, then you are invited to our Industry Appreciation Night on Wednesday, October 23, 2013 from 8-Midnight! 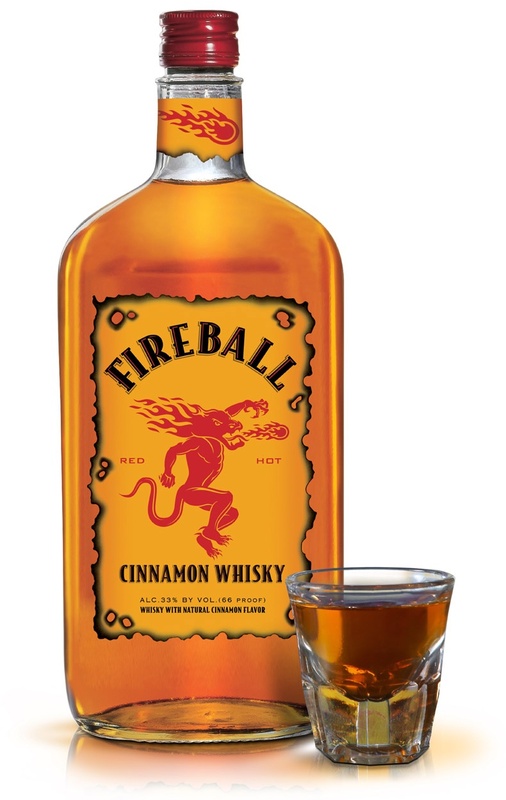 Just bring a recent pay stub from the restaurant or bar you work at and you will get free cover at the door and one free shot of Fireball Cinnamon Whiskey! We will also have a DJ spinning all night for your audible pleasure. See you there! Have you ever sipped an adult beverage and thought, “Ehh, I could do better than this.” Well, here’s your chance to have your dream drink on our menu! Whether you’re an experienced bartender or just an experienced bar-goer, we want to see what ‘cha got. 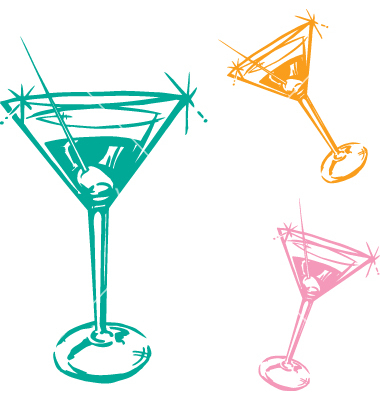 Throughout the month of October, come by The Warren and submit your best martini recipe. Just ask your server, manager on duty, or bartender for our official submission form. All recipes (within reason) will be considered by our expert staff members. The only requirement is that your recipe entry must be served “up” martini style. We will be judging on taste, marketability, and creativity. The best 5 will be tasted at a special event at the end of the month. The chosen winner will have their cocktail named after them and placed on The Warren menu!